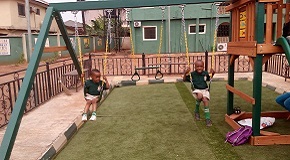 Born in Imo state, Nigeria, Nnaemeka Iruabuchi Nwosu is the founder of O NEBS Foundation Academy. He Holds a B.Sc degree in Mathematics and Statistics from the University of Calabar, Nigeria. 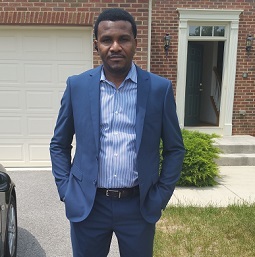 He later proceeded to the University of Maryland USA, where he bagged the prestigious Master of Science degree in Cyber Security Policy and Management. Mr Nnaemeka is currently a Certified Project Management Professional (PMP). With his background and passion, he is playing an integral role in the development and mentoring of the Education sector in Nigeria. Rev. 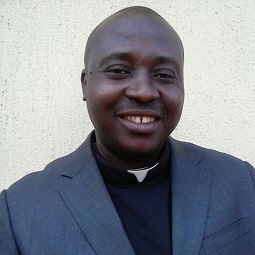 Samuel Chikodi Duru is an ordained anglican priest of Diocese of Owerri. A well Educated man of God with M.Ed in Education Philosophy, from the Imo State University, Bachelor of Theology B.Th in Education Religious studies from the University of Nigeria, Nsukka UNN, Diploma in Theology from Trinity College, Umuahia, Post Graduate Diploma in Journalism as well as NCE in Political Science/Religion. Rev. Sam is known for his humility, and service towards mankind. He is a leader with exceptional character, an embodiment of wisdom and courage. He is indeed a great asset to Oneb's Foundation Academy. 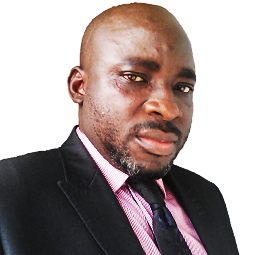 Gregory Okwudiri Anyanwu is a graduate of law from the Abia State University, Uturu. He was called to Bar in 1999 after successfully completing his law school training, and then commenced his legal practice in Port Harcourt, Rivers State. Barr. Greg has worked under some notable law firms before opening his which is situated in Port Harcourt, Rivers State. He is currently the Principal Attorney of Greg Anyanwu & Co - an incorporated firm of legal practitioners, corporate and property consultants. Barr. Greg has a flair for Education, women and youth empowerment. He has carried out several humanitarian tasks including payment of tuition subsidy for every Ohaji/Egbema indigen in any Nigerian tertiary institution in 2011. This achievement led to the extension of of free Education to tertiary institutions by the Rescue Mission Government of Imo State. Greg Anyanwu Esq is a very sociable, amiable and charismatic youth leader. Mrs. Nwaiwu is a retired Perm.Sec. FCAI in the Imo State civil service, A graduate of Physical & Health Education from the Alvan Ikoku College of Education (AICE ) Owerri, she also holds a B.Sc in Physical & Health Education from the University of Nigeria (UNN). Her love for education made her enrol in the Masters degree prpgram of the prestigious University of Ibadan (UI), where she bagged a masters degree (M.Ed.) in Organization & Administration of Sports. Mrs. Nwaiwu is a sports lover, and has served as a pioneer staff of Sports and Development at the newly created Ministry of Youth and Sports. 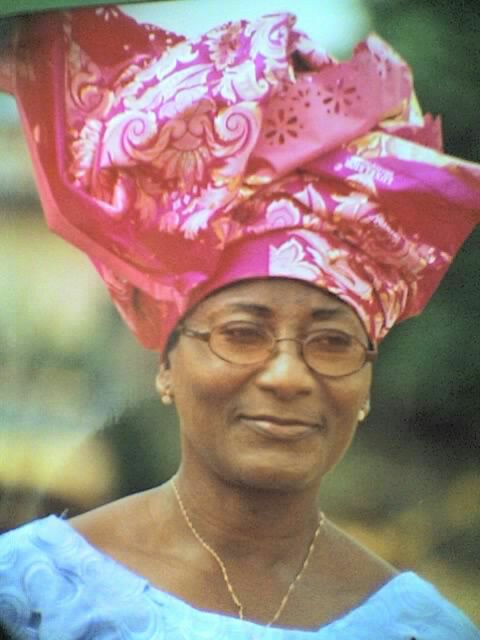 Between 2007 and 2008, she was the Director, Sports Development Department, Ministry of Youth & Sports Imo State. Between 2007 and 2012, Mrs. Nwaiwu served as a Board Member, Imo State Sports Council. In 2010, she was made a Permanent Secretary, Ministry of Youth & Sports in which she served until 2012. On 30th March 2007, she received an Award as a Fellow, Institute of Corporate Administration of Nigeria. Presently, she is the State Chairman, Heartland Hockey Flickers Club, this Club is a house hold name and a Club to reckon with in Africa (Africa Hockey Federation) having won the Africa Cup of Champion Clubs (ACCC) Hockey Championship seven good times.